Almost Rs 12,000 crore, or 80 percent, of online wallet transactions in the country are at risk of going back to cash, as online wallet players fear losing customers because of the Reserve Bank of India’s KYC rule. An RBI directive requires wallet companies like Paytm, Mobikwik, Ola Money, Amazon Pay and Sodexo to meet full KYC (know your customer) norms for all their customers on or before February 28. Minimum KYC comes with certain restrictions where the customer will not be able to send money to other wallets or bank accounts, or keep more than Rs 10,000 in their wallet. Customers can complete minimum KYC requirement by providing their officially valid ID number. However, within 12 months of furnishing the minimum KYC details, a customer is compulsorily required to meet the full KYC requirement. In order to complete the full KYC requirement, customers need to submit their photograph if he or she is not a minor, along with a copy of an officially valid document containing their identity details, address details, and photograph. “We have not even managed to finish 50 percent of the customers’ KYC,” a senior executive at an online wallet company told Moneycontrol. “There is no motivation for the customers to do the KYC, they’d rather prefer to go back to a convenient option of cash than do the documentation,” the executive said. 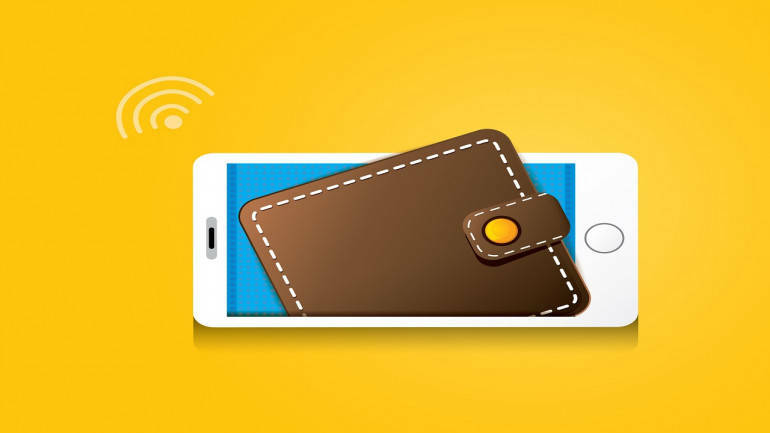 Mobile wallets and prepaid cards facilitate purchase of goods and services against the money stored in them. They allow a customer to load money into them through cash, bank accounts, debit and/or credit cards. Wallet players are jittery as a large part of their business is driven by customers who have provided only minimum KYC information. In October 2017, RBI had asked wallet players to make sure that the payment instruments issued by them were updated to meet full KYC norms by February 28. “It is sad and regressive; RBI is being irrational in this,” said another senior official from the industry. “Our ultimate fight is with cash and this business is about commerce and not banking, hence KYC is not critical. Banks anyways are not doing banking properly and they want to do payments. We are not even part of UPI, so we are not in competition as well,” the person said. Sriram Jagannathan, VP Financial Services Amazon Pay, said early results showed a 30 percent drop off in the wallet’s customer base. Jagannathan is also co-chair of Prepaid Payment Instruments (PPI) committee under Payments Council of India (PCI). “Customers opt for cash since they cannot load money without furnishing additional details,” he said. Payments Council of India has asked the RBI to withdraw the full KYC requirement or extend the deadline for it but the central bank has not responded to the demands so far. “This is actually de-digitsation by RBI. Now, of the Rs 14,000 crore (monthly wallet business) Rs 12,000 crore is at risk. 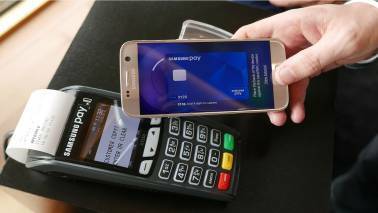 For the next one year, the growth of the wallets will definitely under huge stress,” a senior executive at PCI said. RBI has issued PPI licences to nearly 65-70 players, of which 10-12 are very active and have well-established businesses. According to RBI data for December, 31.98 crore transactions with a collective value of Rs 14,334 crore were performed during the month through prepaid instruments. Mobile wallet transactions make up a large chunk of these transactions, accounting for 28.83 crore transactions worth Rs 12,568 crore. According to one of the officials mentioned above, of the Rs 14,000 crore, a large amount was transacted by migrants who found wallets to be convenient as KYC was not necessary. Globally too, norms are flexible for smaller transactions of around Rs 40,000-50,000 or USD 500, the official said. What happens to already loaded wallet money? At present, most PPIs and e-wallet users have met minimum KYC obligations. Some have verified their mobile numbers, while others have signed up with their names and official IDs like PAN or Aadhaar.